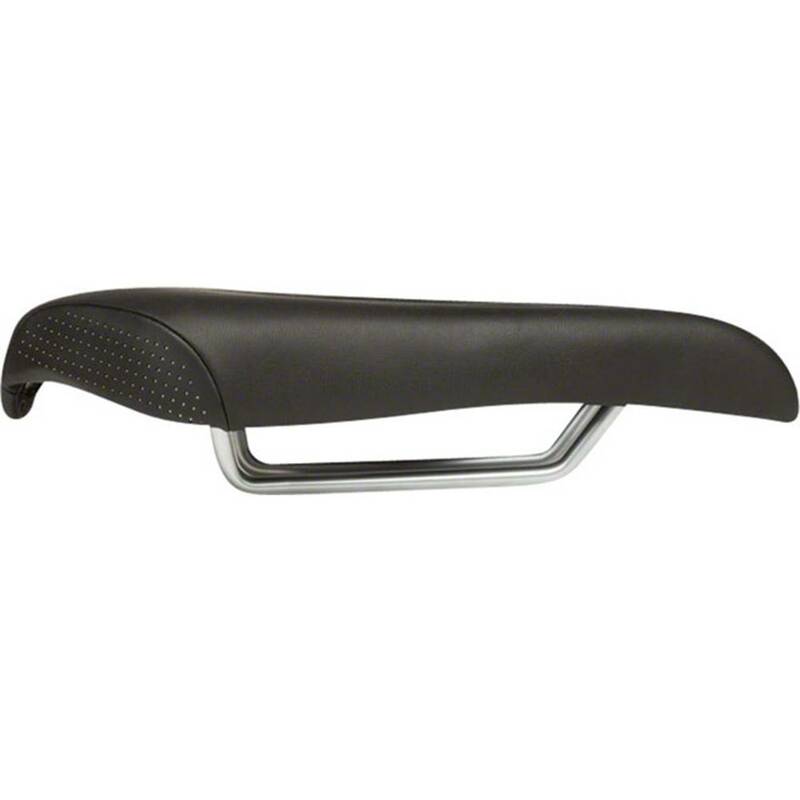 You can Demo this saddle for up to two weeks with a $50.00 deposit. The deposit will be refunded once the saddle is returned or you can use the deposit towards the purchase of a new saddle. Please call to set up a demo. 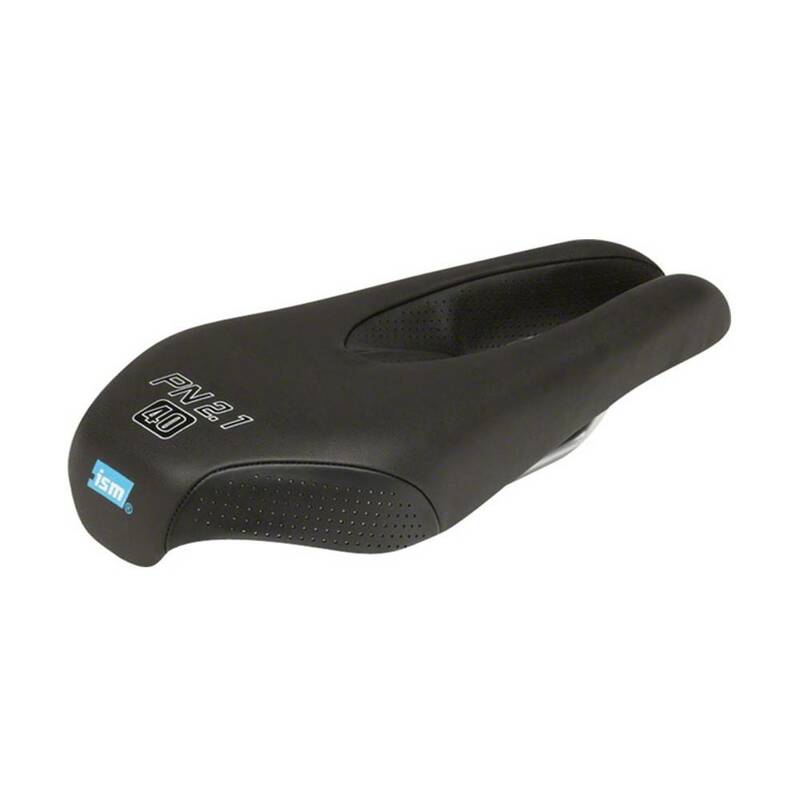 The PN 2.1 applies our popular PN saddle technology to a triathlon platform. It features the same 40-series foam and gel padding as the PN 1.1, but features custom laser-etched graphics, upgraded chromoly rails, and a rear transition hook for easy racking and storage. 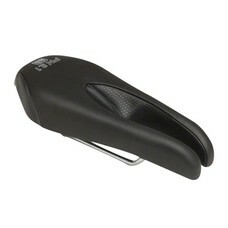 The rear width is a narrow 120mm wide for excellent thigh and hamstring clearance. 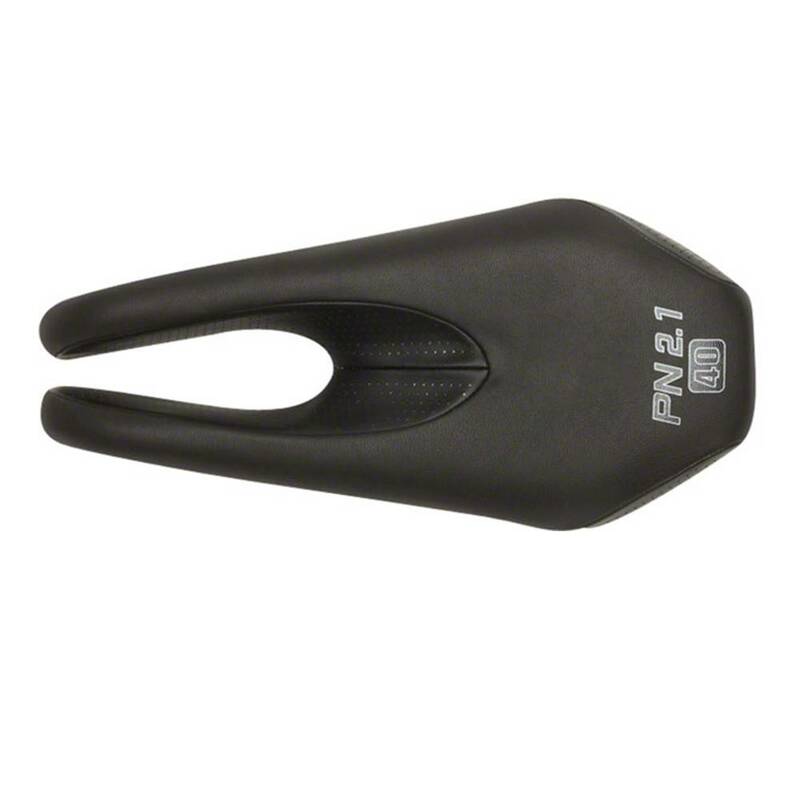 Like all ISM saddles, the PN 2.1 is nose-less and designed to remove pressure from soft tissue, ensuring maximum blood flow, no genital numbness, and a healthier, more enjoyable ride.